FC Barcelona return to UEFA Champions League action this week and, in doing so, will also return to hallowed ground — Wembley Stadium in London, England. That’s where Barça won its first European Cup in 1992 and also where they’ll take on Tottenham Hotspur on Wednesday night. Kickoff is at 9.00pm CEST. Left out due to coach’s decision are Malcom, Sergi Samper, and Carles Aleñá. Sergi Roberto is out with an injury and Samuel Umtiti is suspended. 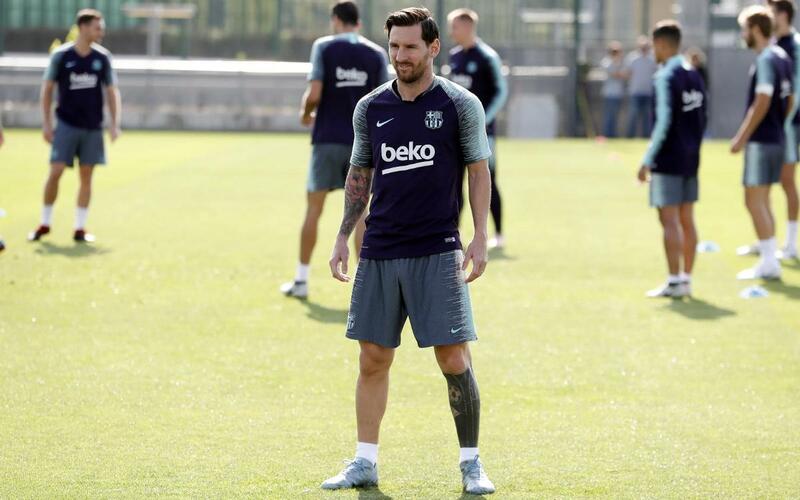 The team trained on Monday morning in Barcelona and will fly to London on Tuesday morning. The team will hold its final pre-game workout on the field at Wembley on Tuesday evening at 7.00pm CEST (6.00pm local time).